Monthly Suspense Digest December 2015 edition is now available for download. 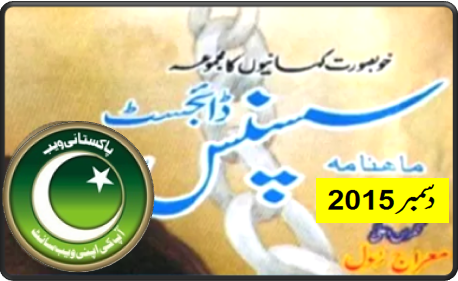 Suspense Digest December 2015 edition includes latest action & adventure stories, investigation and criminal novels, serials and historical novels of Pakistan’s famous writers. And Kutrane, Jocks, funny stories and funny articles. 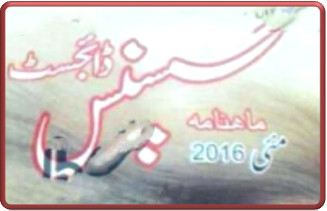 Click on the following links to read online or download Suspense Digest December 2015 edition.